Clearout prices on now! 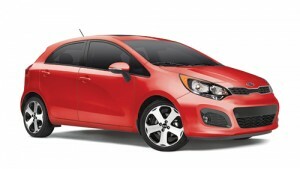 Grab a 2015 Kia before they're gone. 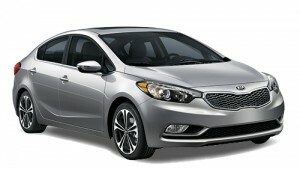 Choose from three affordable new Kia vehicles available for $50 per week or less! 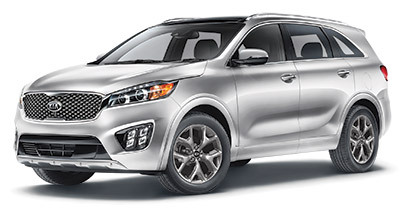 Whether you need a small economical commuter car, or something to fit the whole family in, we have a brand new car for you, at an amazing price that fits any budget. 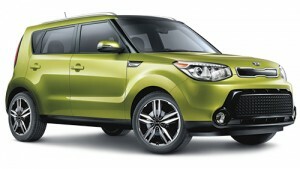 More fun to drive, more advanced technology, more surprises. We've packed almost everything into the 2015 Soul. Discover what's inside for yourself. All the right technology in a surprisingly sleek package. Having your cake and eating it, too, is what the 2015 Forte is all about. A vehicle purchase is a long term commitment, and you want to be covered in case you hit a rough patch such as job loss or injury. Walk-Away Protection will cover your payments, or even allow you to return your vehicle and cover the remainder of your loan! We offer products with payment relief options that can make temporary payments on your behalf so you can keep your vehicle during difficult times. After that time, you can still return your vehicle if you need to. Our Walk-Away protection covers the shortfall between the value of your vehicle and your financial obligation, depending on the coverage you initially select. The proceeds of the sale of your vehicle, plus Protection benefits, can eliminate your vehicle debt. Your credit rating is unaffected because it’s considered an “early buyout” by your financial institution.